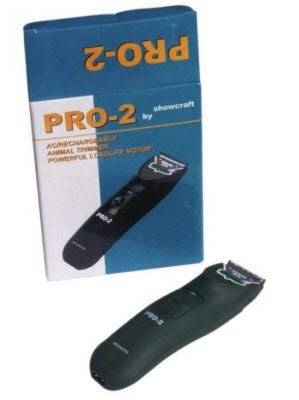 Rechargable cordless clippers. Excellent for removing hair from face, legs etc at home or a quick touch up at shows. Comes with one set of blades. Extra blades also available.